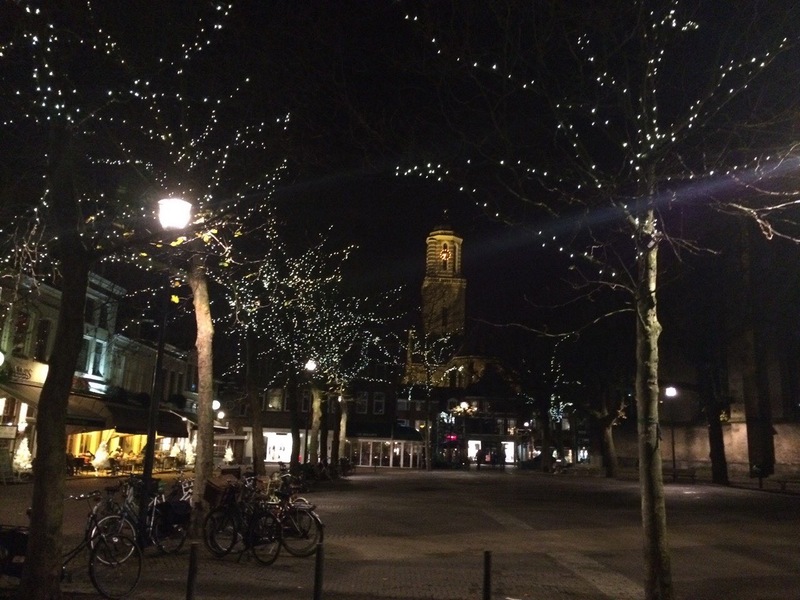 After outrageous Sidney lights from the last post, let’s go back to Europe and take a look at Holland. 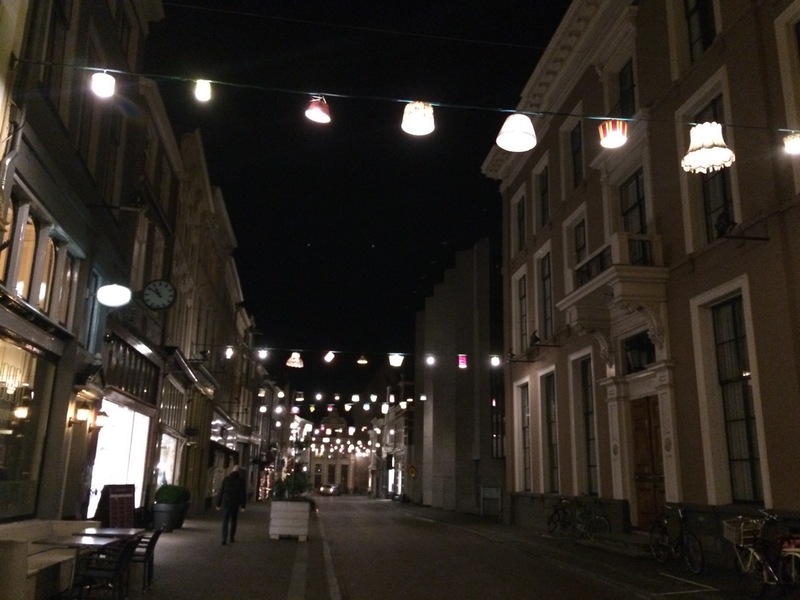 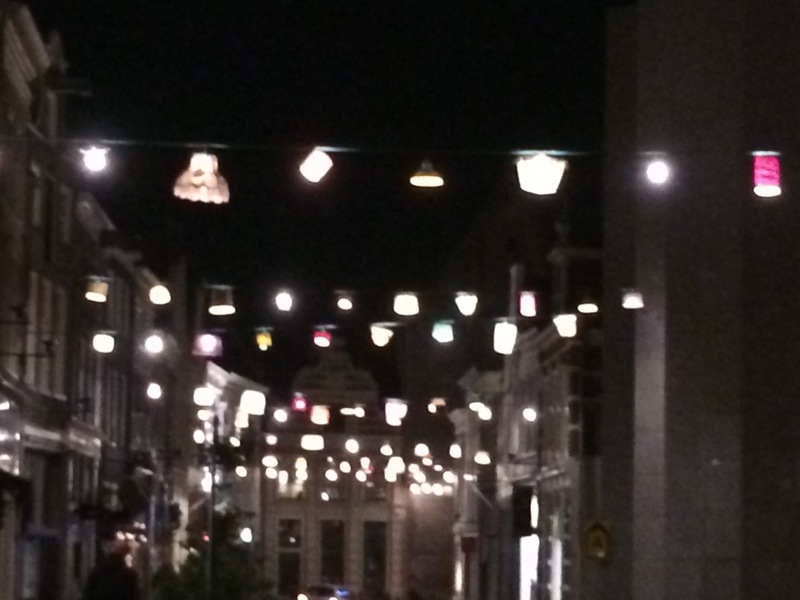 This year they used old-looking lamp shades to illuminate the streets of Zwolle and, thanks to Anna, we could see those as well. 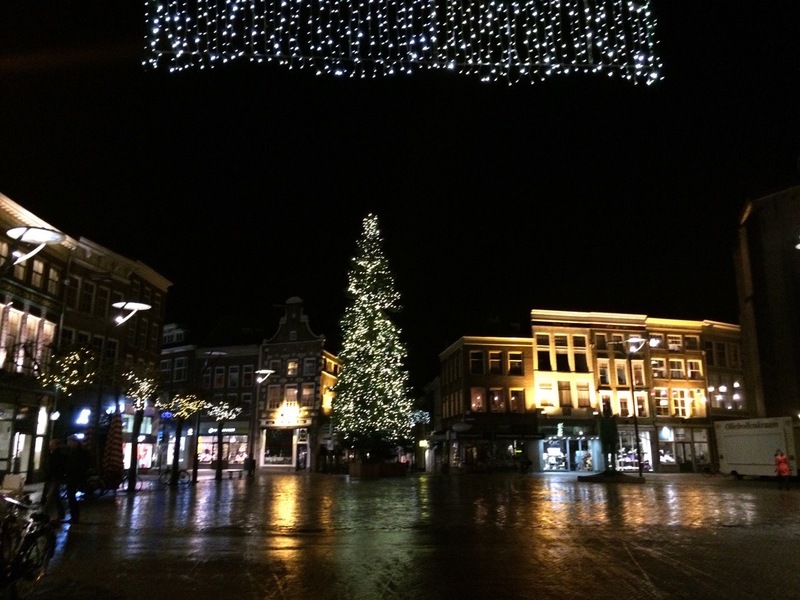 So many people have already taken part in this project – check out other GreetingsFromAfar!